Remember that EMP survey you took way back when? Well, now you can see how your fellow EMP’s answered! Be on the look out over the next few months for these survey summaries to get to know your EMP network! First up, EMPs and internships. Be sure to take our 2017 Annual EMP Survey to help us get and keep a more accurate portrait of EMPs! In the beginning of 2016 the National Emerging Museum Professionals Network released a survey for emerging museum professionals asking a myriad of questions to get a better idea of who we are. 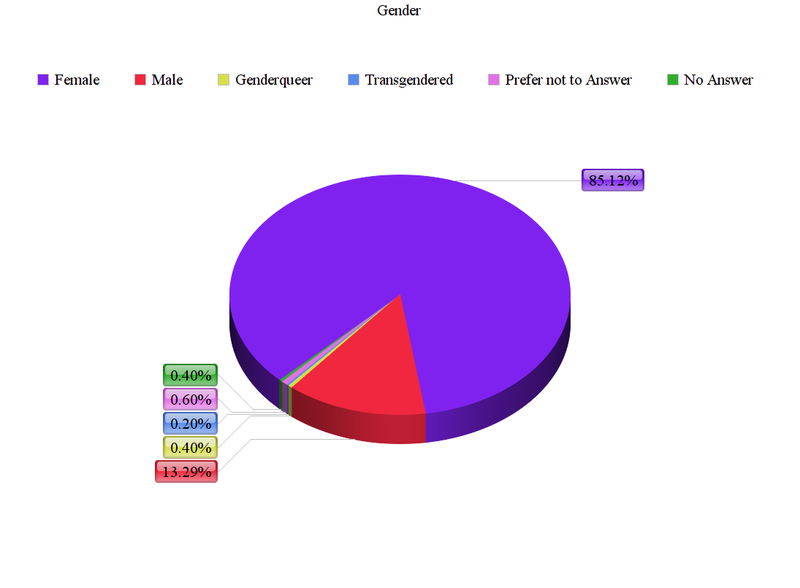 The survey received over 500 responses and provided us with some very useful information on how best to serve our network. 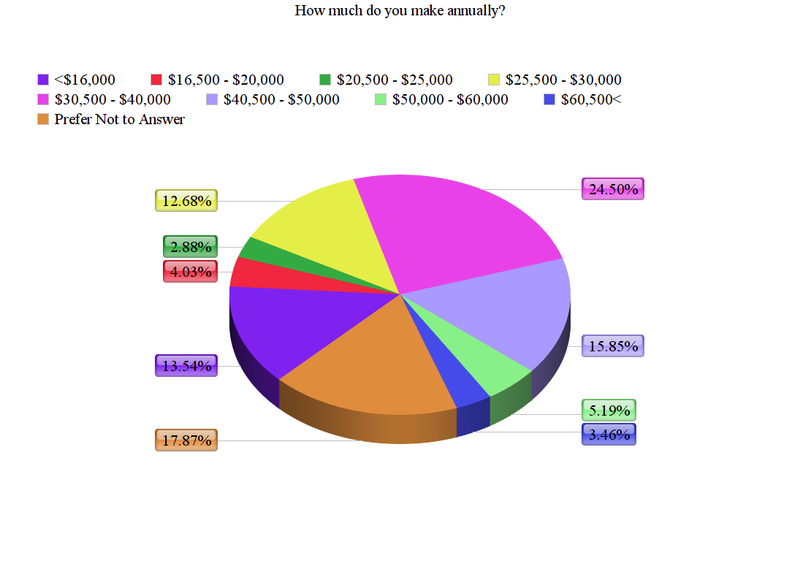 Below you can find the synopsis of the survey we conducted. In the coming months we hope to continue to break down this information to illuminate more useful patterns, which we will make available to you serially each month. 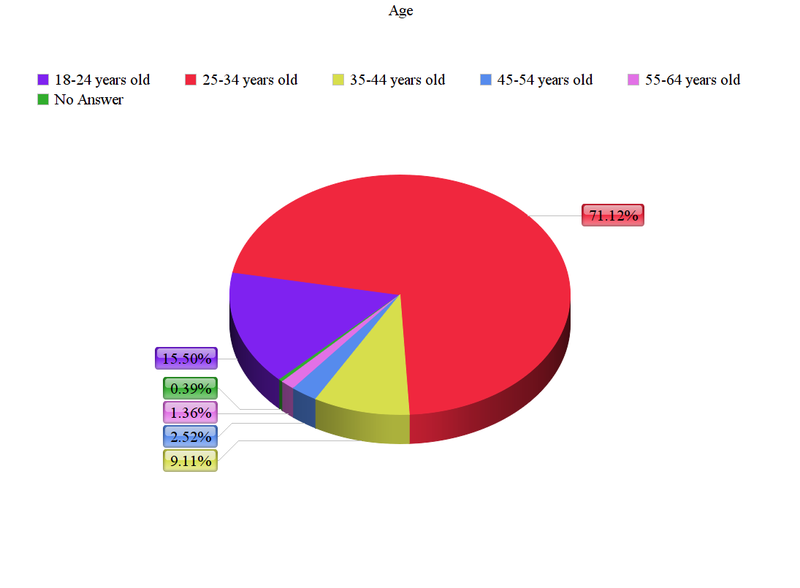 Please click on the charts below to enlarge the images. 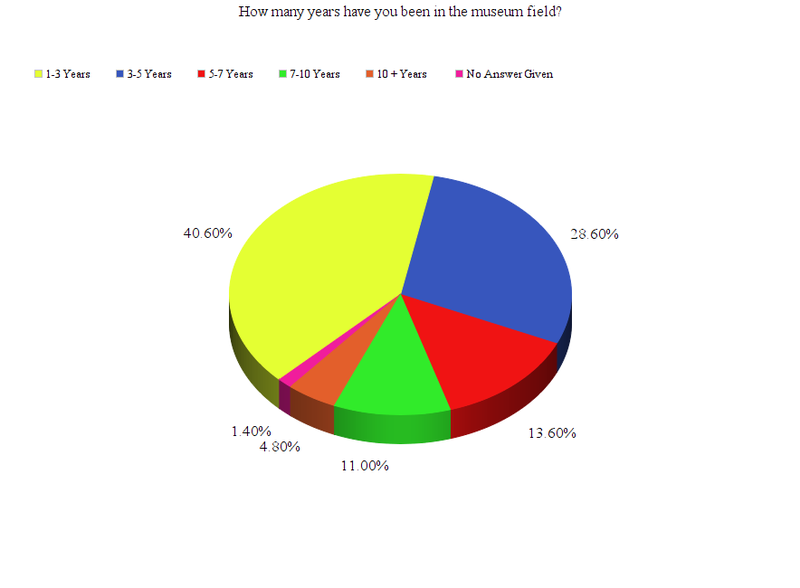 How many years have you been in the museum field? 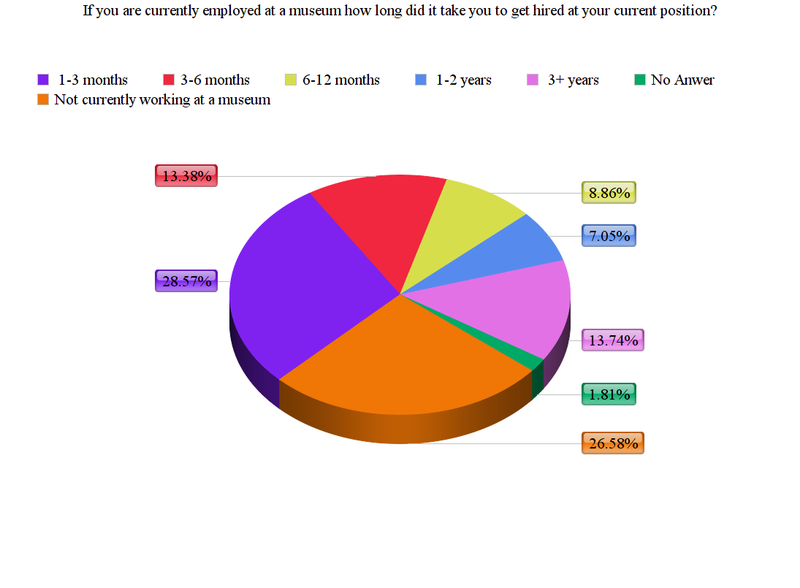 What is your museum employment status? 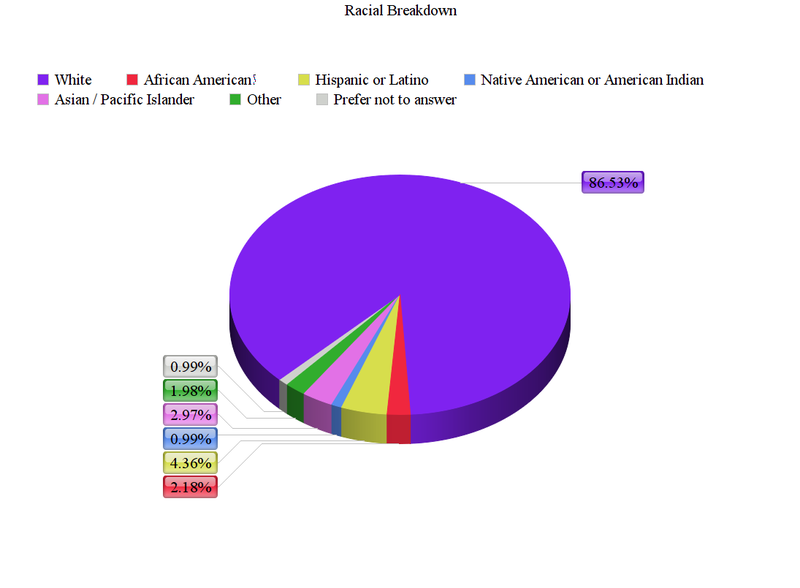 What is your racial identity? 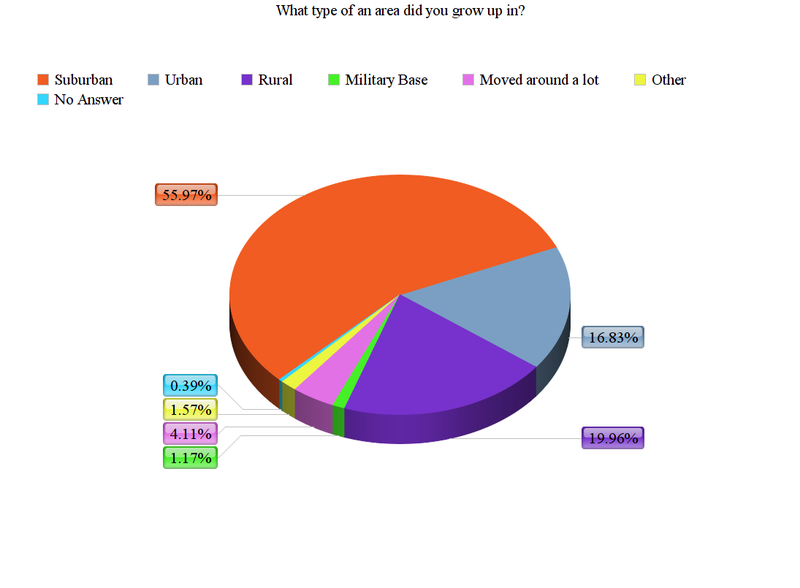 What type of area did you grow up in? 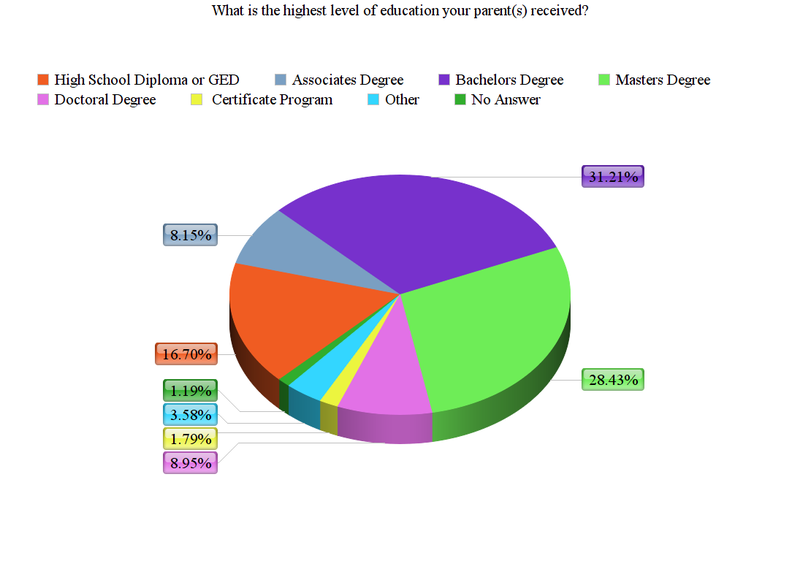 What is the highest level of education your parent(s) received? 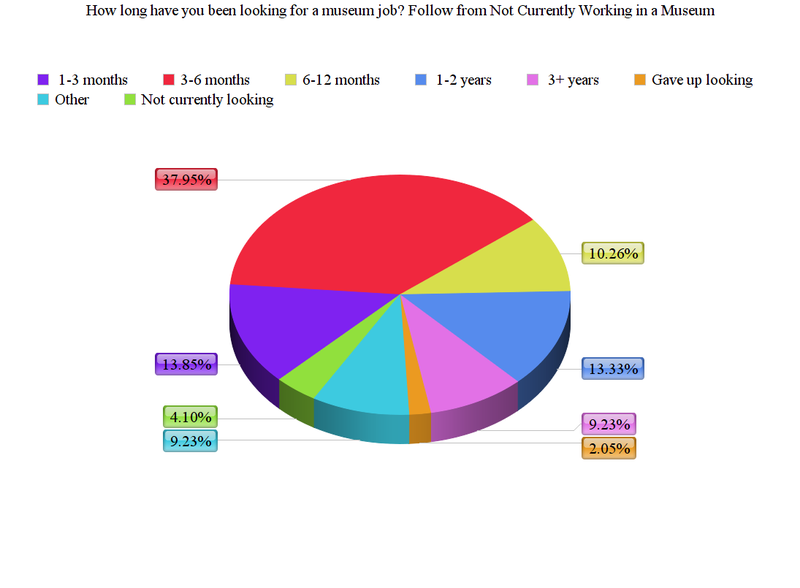 If you are currently employed at a museum how long did it take you to get hired at your current position? 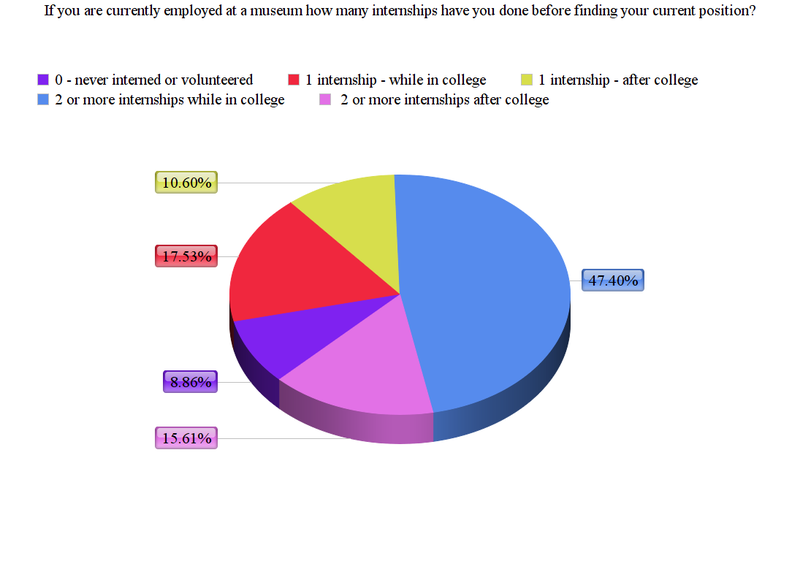 If you are currently employed at a museum how many internships have you done before finding your current position? 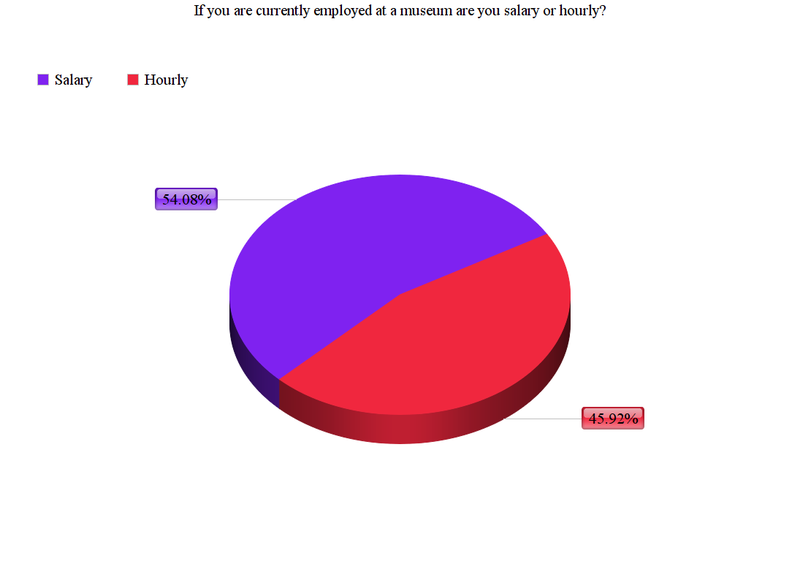 If you are currently employed at a museum are you hourly or salary?